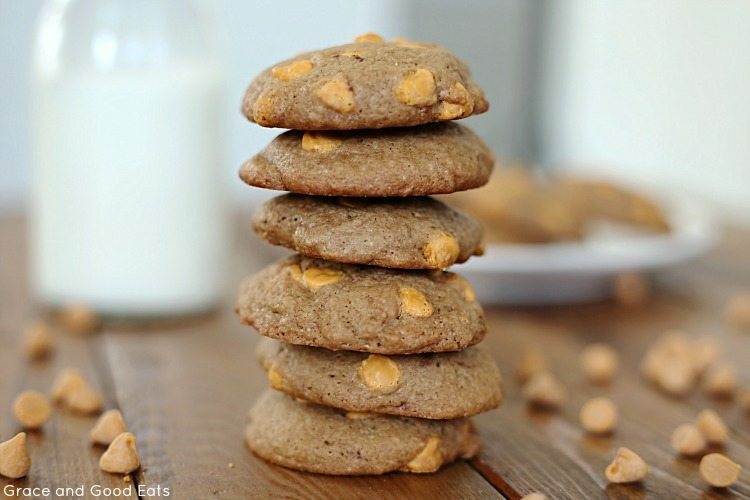 These homemade Butterscotch Cookies are dense and cakey, and bursting with rich butterscotch chips. This is a sponsored post written by me on behalf of Bob’s Red Mill. 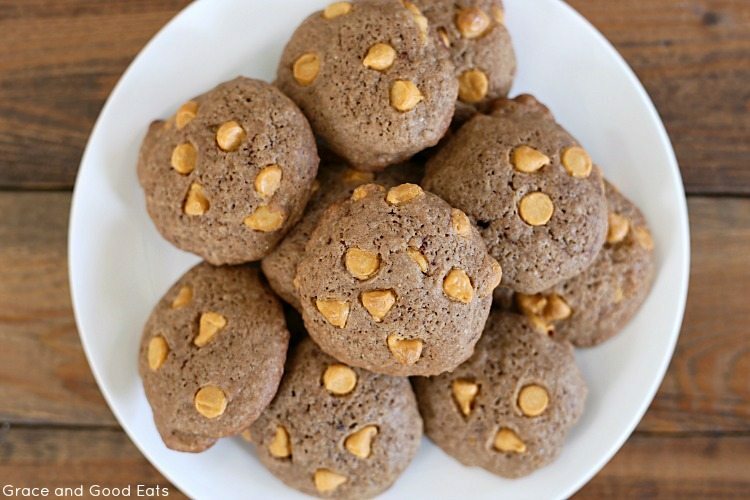 These Butterscotch Cookies are neither crispy nor chewy. They are dense and cakey, soft but hefty, with the slightest give when you break them in half. Really the only difference between crispy and cakey is a slight modification to the recipe measurements. 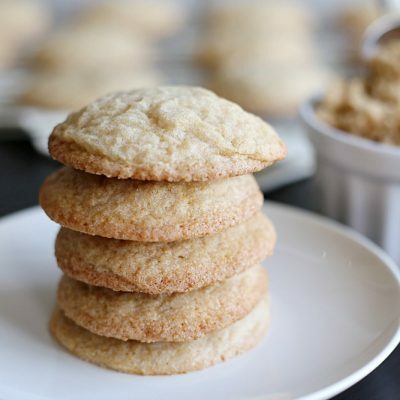 Baking is a science; simply adjust the amounts of butter, white sugar, and brown sugar to obtain cookie perfection. 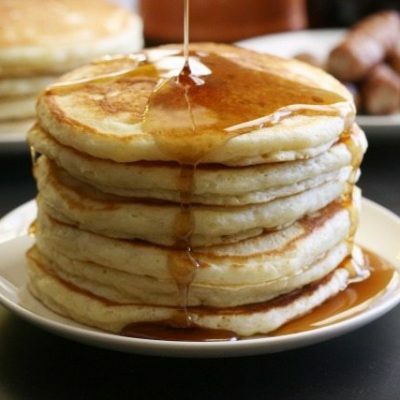 To test if baking powder is still good: stir half a teaspoon of baking powder into a cup of hot water. It will immediately start to fizz and release carbon dioxide gas if it’s still fresh enough to use. Baking soda only reacts when you add an acid to the solution, so add half a teaspoon of vinegar to the hot water for this test. Quality flour is another must for me. 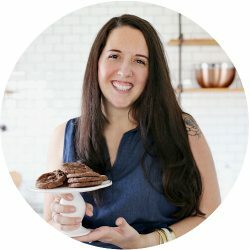 I never realized how different brands of flour can impact my final product until I accidentally bought a new brand once. 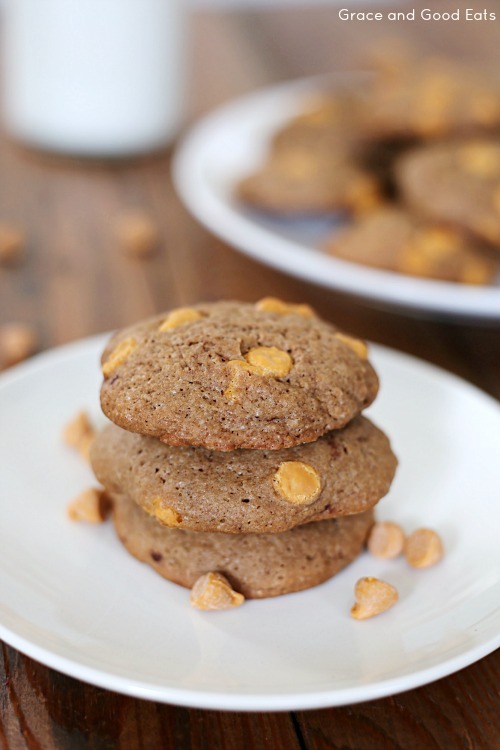 I used Bob’s Red Mill Organic All Purpose Baking Flour for these Butterscotch Cookies. Bob’s Red Mill products are of the highest quality and it’s reflected in the end result. I love that Bob’s Red Mill not only produces quality products, but also that they believe in making our world a better place through small acts of kindness. That’s what baking cookies is all about to me… a small act of kindness. Whether I share them with my kids, or a neighbor in need, or just to treat myself, it was a labor of love. 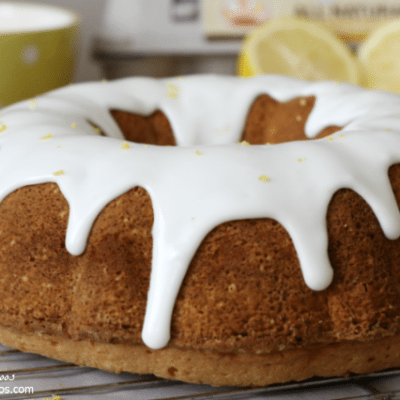 In fact, psychologists have found that baking for others promotes a sense of wellbeing and benefits the baker as much as, if not more, than the recipient. 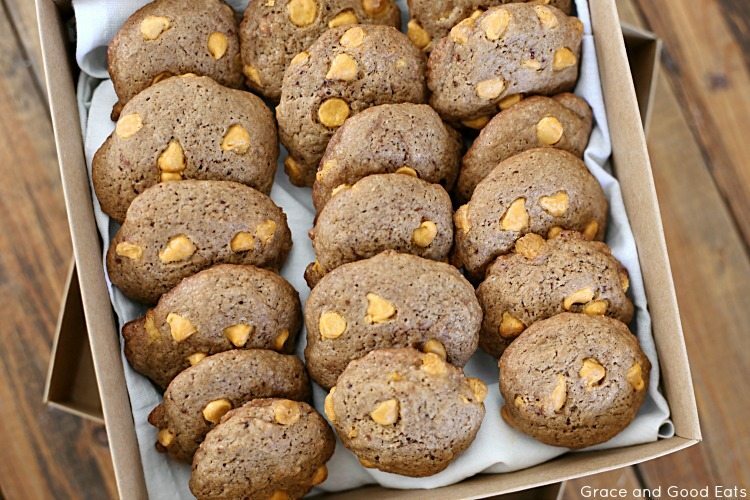 The dense, cakey texture of these Butterscotch Cookies makes them perfectly giftable! You won’t have to worry about them falling apart before they reach their destination. 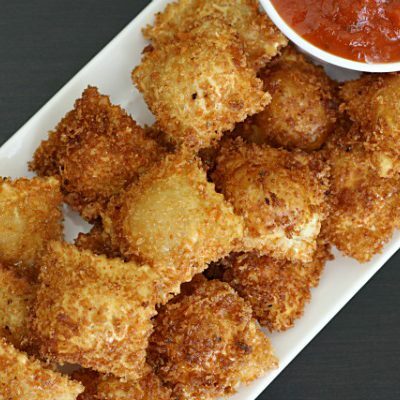 For a special touch, write down the recipe on a recipe card and include it in the box so your recipient can make them again for themselves or to pass along to someone else! I love the added two tablespoons of cocoa powder in this recipe- not enough to change the flavor profile to chocolate, but just enough to make you wonder what that “extra” ingredient is. 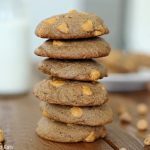 These homemade Butterscotch Cookies are dense and cakey, and bursting with rich butterscotch chips. Preheat the oven to 350 degrees. Grease or line a baking sheet with parchment paper or a silicone baking sheet. Melt the butter. Set aside to cool. In a large bowl, combine the flour, baking powder, baking soda, and salt. Sift the cocoa powder into the flour mixture and whisk to combine. Set aside. 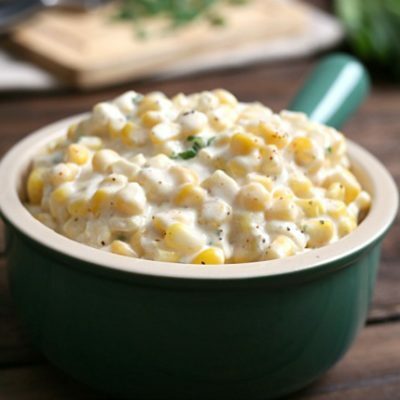 In a large bowl, combine the cooled butter, eggs, and vanilla. Add the flour mixture to the wet ingredients and whisk to combine. Drop by rounded tablespoon, 2 inches apart, onto prepared baking sheets. Bake for 12-13 minutes, until firm. Allow cookies to cool for one minute and promptly remove to a wire baking sheet to cool completely. This is a sponsored post written by me on behalf of Bob’s Red Mill. 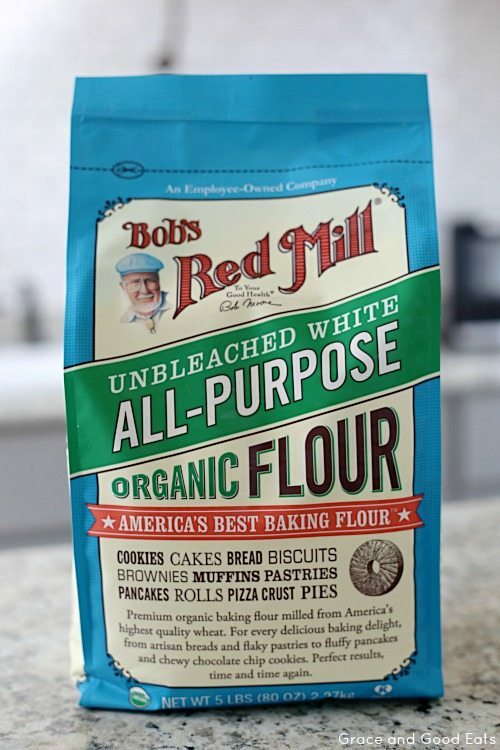 Click here for $1 off Bob’s Red Mill product.